This contains images from activities I have worked on. I have managed to take some star images given; clear skies, no moon, little wind, and the time and energy to collect sufficient images. In keeping with the theme of this web site, I have made zoom sequences of the images. The following is a mosaic of the part of the sky containing the Orion nebula. 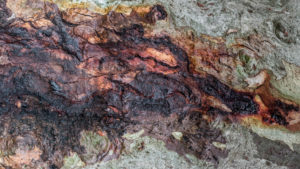 The sequence is made up of some 300 images. A video summarises the images. I compiled some image sequences of local jetties. The context is to display these sequences on an electronic picture frame at a rate of about one per minute. Each sequence contains 300 images. Each time you look at the frame, a new image of the same location is displayed. This provides more variety than a single image of that location. Victor Harbour causeway – looking south. Victor Harbour causeway – looking north. As an opportunity to improve my Star imaging comes up, I take it. 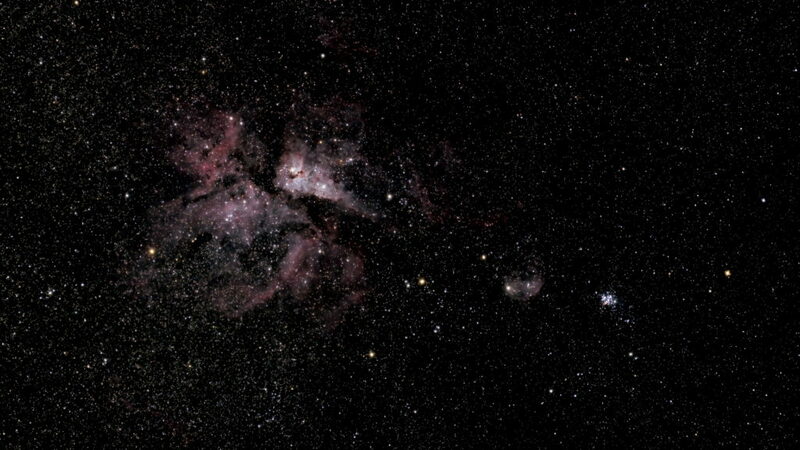 The following is an image of the Carina nebula. It was compiled from 115 exposures of 20sec, ISO3200, f5.6, 300mm. They were stacked in Deep Sky Stacker and processed in Adobe Photoshop. This is a test of the use of a link to Google Slide Show. It does seem to work as a direct web link. Note that when presented on a wall-mounted digital picture frame, the sequence interval would be one per minute. [Canyons] Upper Antelope Canyon near Page, Arizona. Set of discrete images. 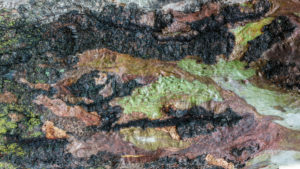 [Bark1] Gum tree – 30 panning sequence frames – 10 second interval. [Ripples1] Slowly changing water flowing over sand – some 250 images, which seemed to hit some limit in Google Slides. [Port Adelaide Wharf – night] A panorama of the Port Adelaide main wharf at night. 50 image sequence @ 10 seconds. 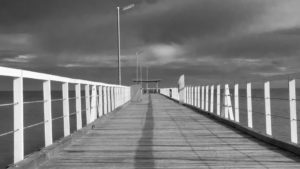 [Grange Jetty] A “zoom-in” of the Grange Jetty, South Australia. 200 images, 3 secondinterval. While I wait for suitable Astrophotography nights (clear, still, enough energy), I do other photography. I attended a recent Adelaide Rose Festival and captured some of the great variety on show. I used a Panasonic GH5 and Leica 12-60mm lens. The GH5 was set to automatically take 7 images at variable focus points and the multiple images blended in Photoshop to create a single image with the whole flower in focus and the background out-of-focus. I captured over a hundred roses and was happy with them all. In the “old” days I would have picked one or two to print/frame and place on a wall. Now I can display them all via an electronic display. I discuss the various ways to display in other parts of this web site. The following is short video sequence of 28 roses. I have added some images taken outside at the Adelaide Botanic Gardens Rose section. The video is only low resolution, when displayed at 4K the colour and detail is quite pleasing. After my USA trip I decided to explore a new photography direction – the stars! I wanted a new challenge – Astrophotography certainly provided that. It meant buying new equipment (always fun), new techniques, new locations, forcing my brain to work (“use-it -or-lose-it”). As an example of the new challenges, it has taken me a couple of months to learn how to reliably focus on stars! Amazing, but true. Then there is the challenge of clear skies, minimal wind, enough time and energy on the clear nights! It is not quite “Changing Static Images”, but who knows how it will turn out. Background image “slide-show” displays will certainly be of some interest. I also have a project in mind to present a series of images of the moon in different phases to be presented as an image sequence. I present three example images. 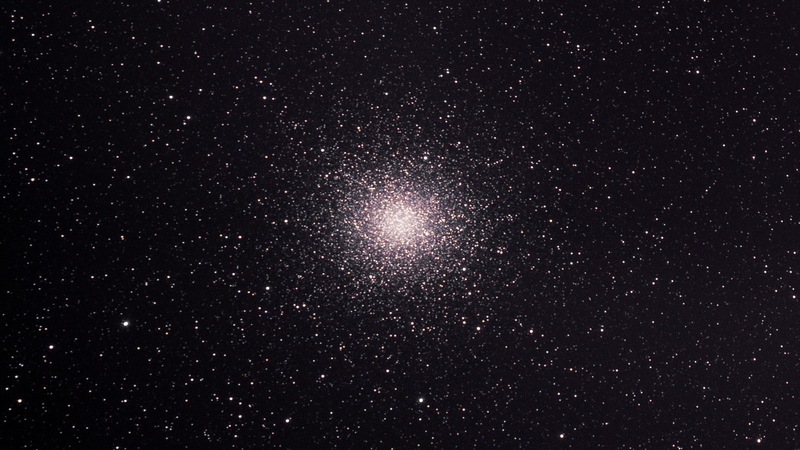 Omega Centauri – a star cluster above the Southern Cross. Carina Nebula – just below the Southern Cross. 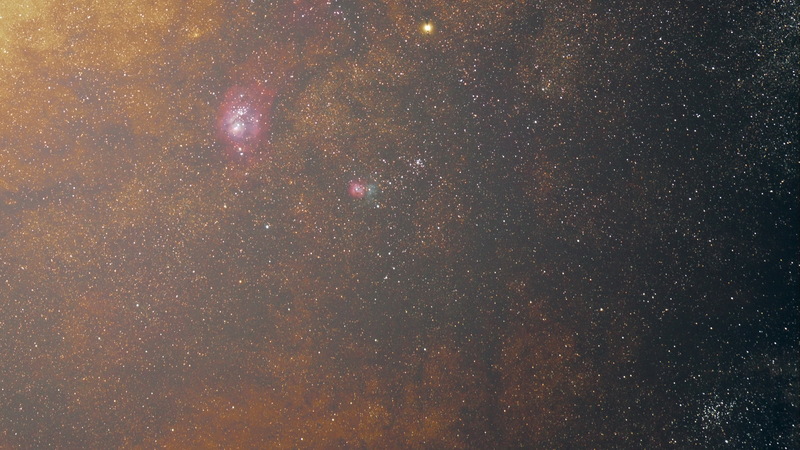 Saturn, Lagoon and Trifid Nebula. These are “early”, unsophisticated images. I will get better with time. I have just returned from a 3 week visit to the USA, and am immersed in processing images from that trip. A significant consequence is the large number of “keeper” images and the lack of wall space to display paper prints of my “best” images. The obvious solution is to display them on electronic picture frames. An interesting side conclusion was the need to display the images on a 4K large screen. The scenery is so ‘awe”-some, in the true sense of “awe” or wonder, that the biggest possible display is needed to match the visual sensation of “being there”. I will add segments over the next weeks as I process the images. 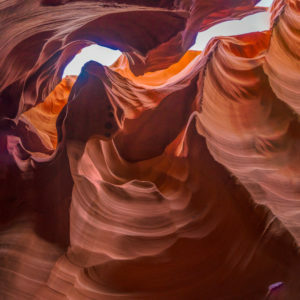 The following is a short sequence of images taken in slot canyons near Page. The physical experience is challenging in a few aspects, the main being the large numbers of people! You are taken (by Navajo Indian guides) in groups of 15 through the canyon, which varies in width from 1 to 3 metres. It takes about an hour to go through one way (South Antelope) or up and back (North Antelope). Groups start off at 5 minute intervals and at any time there are about 200-300 people in the canyon at one time – so one is always surrounded by people and constantly “moved on” by the guides. NO TRIPODS or CAMERA BAGS! Thank goodness for modern ISO-independent cameras! We came across one group of tripod using photographers (from a different guide company) – and they just got in everyone’s way. NO WORRIES – the canyons are 10-20 metres high, so it was easy to photograph above peoples heads. Our guides always gave us “just enough” time to take our images at each “key spot”. The Noise Reduction algorithms in Light Room and low sensor noise in my Sony A7R2 camera produced smooth images even when I got my exposures totally wrong partly due to the rushed nature of the sessions. I am undecided about the use of colour or Black and White and will probably keep both as the different versions convey different impressions. The following is a sunset over Grand Canyon. I will probably display this continuously as a sequence of about 24 images showing the light variation. The following panorama video was taken from a lookout over Lake Powell some 5km from Page. The following links are to images taken with a Nikon 360 degree camera. You should be able to move around the image with your mouse. This is an example of how light can change a landscape over time – in this case some 10 minutes. It was made from some 300 images taken at 2 second intervals. I display this on a Digital Picture Frame as a sequence of the 300 images at an interval of 10 seconds, so it takes just less than an hour to cycle through. Technical Details: The images were taken with a Sony RX100 camera via the Sunset-Timelapse app. The zoom was set to 70mm (equiv) and Medium resolution (3888×2592 pixels). The RAW images were processed in Adobe LightRoom – 50% crop (to centre sun in frame), and adjust levels. 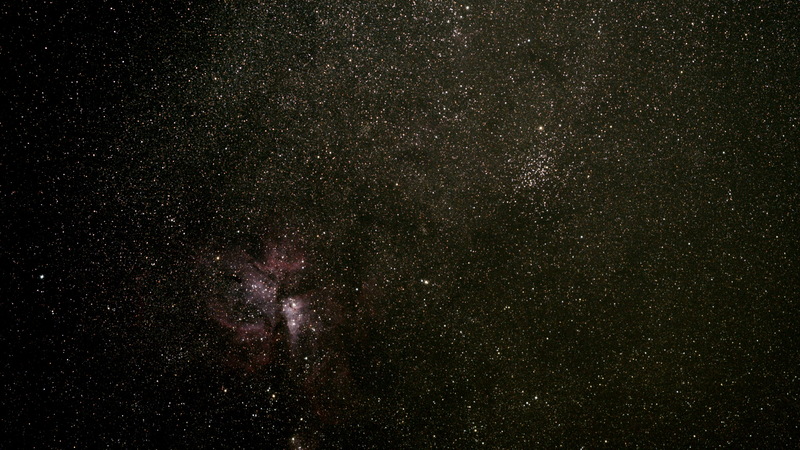 The processed images were exported as JPEG (1920×1080) and turned into a MP$ timelapse video. The 300 images were loaded onto a SD card and displayed via a Digital Photo Frame at a 10 second interval. 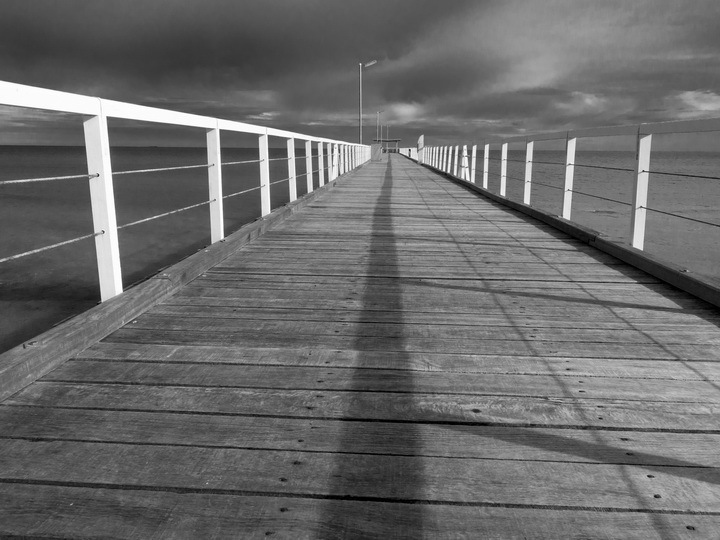 The scene was sunset over the Largs Bay jetty, South Australia. It is summer here and the weather was a calm 23 degrees (Celsius). The following sequence is a semi-abstract rendering of waves crashing on rocks at Port Elliot, South Australia. I display this as a sequence of some 1000 images at an interval of 10 seconds. I added a MP3 audio track of the sound of the waves plus seabird calls. Technical details: The images were taken as a video capture by a Panasonic GH5 camera (4K -3840×2160, 25p) at a variable frame rate of 60fps (42% slow-down). Speed 1/1600, f13 , ISO 800. The lens was a Sigma 150-600mm zoom (set to 400mm). The subsequent files were processed in Adobe Premiere Pro for interesting sequences. I was not happy with the colour, so I converted the video to Black and White. The above clip was saved as individual JPEG (1920x1080p) files. I saved the image sequence on a SD card and am displaying it on one of my smaller (15 inch) frames. The audio was captured on a Zoom H1 audio recorder. My son and daughter went to Europe and Japan (separately) and recorded their trips with a Nikon Keymission 360 camera that I provided to them. I subsequently (made the mistake of) offering to give them each a Christmas present of a digital picture frame (15inch 1920×1080 pixel) containing their images that would provide a continuous “memory maker” of their trip. I have now spent the last few weeks processing the images to load onto the picture frames – some 800 images! No spending outside time in the pleasant Adelaide spring weather – no – I have been stuck inside! How to best present the images? They have copies of the full 360 degree files, so can use a VR headset to “immerse” in the images. However, that involves some setting up and is time consuming for many images. For a “picture-on-a-wall” display that they could not dynamically scroll around, I had to come up with a static solution. 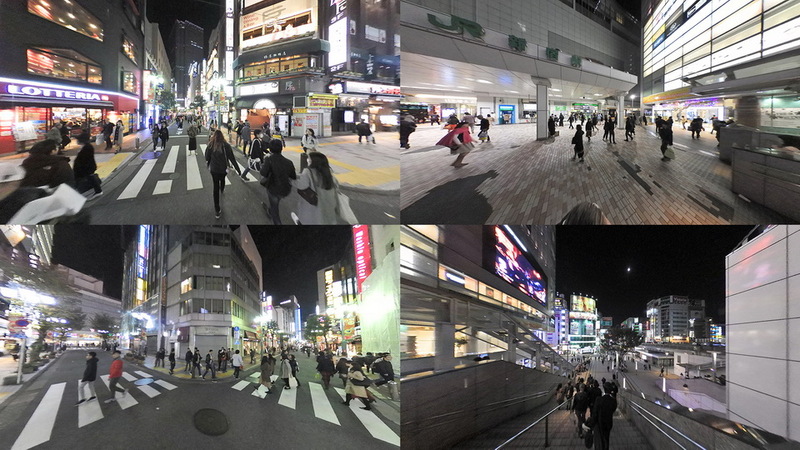 I first tried a sequence of still images that panned around the full 360 degrees. The thought was that if, for example each static image was presented for 1 minute, over time the full panorama would be displayed. 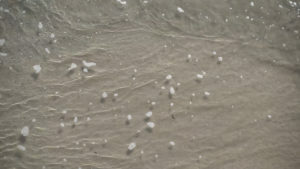 The video below shows one such sequence. To view it you should step through one frame at a time. (1) It took a large amount of storage (SD card in picture frame). I started with 300 images per scene and dropped it to 36 – but that still used too much storage space. (2) One tended to forget what images came before – it was difficult to have a “mental image” of the scene. So I changed my presentation. 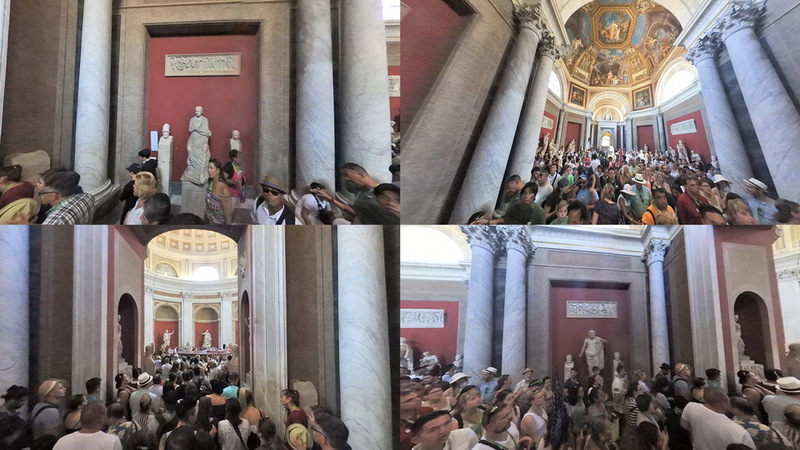 I used the Panolapse program (http://www.panolapse360.com) to construct 1,2,3 or 4 different views of the 360 degree image. I merged those images in Photoshop. That way I could present a summary of the scene in one presentation on the picture frame and thus solved the storage size and “mental-image” problems. Now the hundreds of “scenes” stand on their own. I setup the picture frame to change the image every 5 minutes, so it takes a long time to run through the series, with each image being a separate “memory-maker”. I have placed some examples below. Hopefully these Christmas presents will be appreciated! Audio is an integral part of the images that I display. Images such as waterfalls, waves, landscapes, trees all have audio as a background experience when capturing “a moment/period in time”. This can applied whether the image is displayed at a rate of one per minute or 24 frames-per-second (video rate). I have been taking advantage of the Australian spring weather (little or no wind) to go out and record various ambient sounds. I then “clean them up” for playing as typical for the location of the image capture. Here are some short examples. Magpies have a beautiful song but are aggressive in Spring and “swoop” from behind to protect their young. Port Elliot waves. 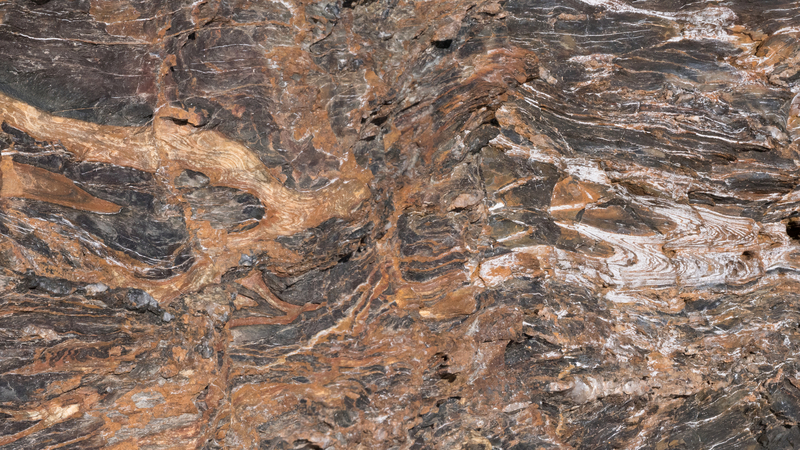 I used this for a background video that shows waves breaking on rocks. Para Wirra Conservation Park Frogs. These are found in many of the creeks and wet areas in the Adelaide Hills. Seagulls. I will use this in various ways in my sea-waves images. Waterfall. This clip was recorded at the bottom of Morialta Falls. I had to place the microphone close to the bottom of the falls to get the sound of the water hitting the rocks. I then added some bird and frog sounds from the valley below the falls to give more representative ambience. Blackbird. This bird introduced into Australia can be heard in many locations around the world. This was recorded outside my office window in suburban Adelaide. I use it as part of various landscape image sequences. I like to look at flower images. However – not as single images. The clip below is a summary of an image sequence (250 images) of a daffodil rotated through 120 degrees. Thus each time I walk past the picture frame, a different view is shown. 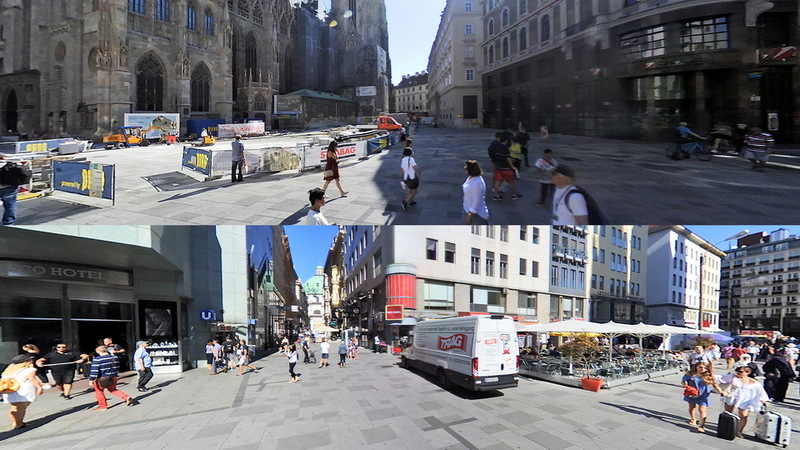 My son has been travelling in Europe and has been posting 360 videos (using the Nikon 360) and panoramas on Momento360 [https://momento360.com/ ] . This is way better than conventional smartphone narrow images in terms of ambience and experiencing the location. 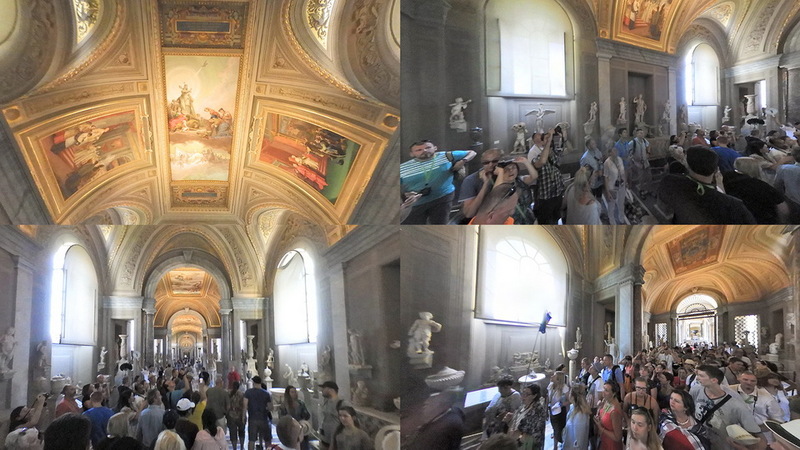 When he returns I will be able to put the fixed panoramas on an electronic display as a reminder of what he experienced. Love it! As part of my project to collect videos to run on background electronic displays, I have added a recent video “Tryptic” of the Morialta waterfall. The actual video runs for 20 minutes and includes ambient sounds from the area. I have been exploring the new world of immersive images. This could be considered an extreme version of the continuum from paper prints, to electronic wall displays, to displays that you interact with, to displays that you wear. Using a Nikon KeyMission 360 camera that captures a 360 Field-Of-View I captured various scenarios. The video below contains some clips that I captured on a walk through the Morialta Conservation Park in Adelaide, South Australia. When you play it via Vimeo, make sure you select 4K video. You can use your mouse to scroll left/right and up/down. Morialta walk 200717 from victor demczuk on Vimeo. It poses some challenges in terms of soft imaging (4K is inadequate when spread over 360 degrees), sun flaring, and operator visibility. The video can also be viewed in a Head Mounted Virtual Reality Display. These can be bought for $100 or less and use a smartphone that clips into the display. 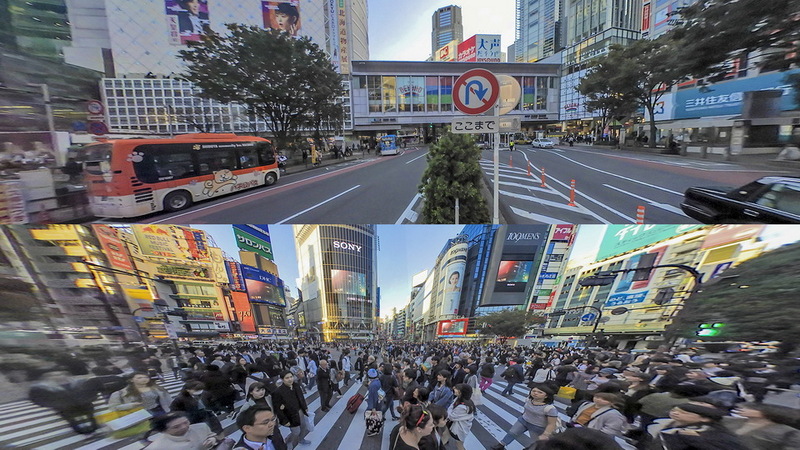 The user just moves their head around to see the full 360 degree image. I used this technique on a couple of dinner party videos and it was very engaging and even hilarious! I am loaning the camera to my son and daughter who are going to Europe (son) and Japan (daughter). It should be great for tourist type videos and stills. Speaking of stills – the camera takes 360 degree panoramic stills. These can be displayed on electronic wall displays using the still picture sequence technique that I talk about on this site. Thus I could display a series of still images that over say, 30 minutes does a full 360 degree rotation of a particular scene – great for memories of various locations. When I first printed the image below, I was pleased with it. However after a while I got bored with it. So I have now converted it to a zoom sequence of 480 images that when displayed at a 5 second rate takes 40 minutes to cycle. So, as with other sequences below, each time I come into the room where it is displayed – a sightly different version is displayed, which I find more interesting! Instead of a single image of a flower, this is a set of images of a flower from different angles, thus capturing more of its characteristics. It was taken by rotating the flower in front of a fixed camera. The flower was rotated at discrete 5 degree steps (approximately). This allowed me to take a series of images (16) at varying focal points that were blended so all the petals were in focus and the background was not. When each angle is displayed for 5 minutes the sequence takes some 80 minutes to repeat. This is an image sequence of a sunset I captured a couple of months ago. The clip is a speeded up (time lapse) version, but I have converted it to some 480 single images that when displayed for 5 seconds takes 40 minutes to repeat. I recently photographed an Orchid show. I tried out a feature in my Panasonic GH5 camera – it can automatically take a number of images at different focus points. This is ideal for close-up flower photography as the full flower can be in focus and nothing else. I was happy with a number of resulting images. Since I have only limited wall space to hang photographs, this was ideal for electronic picture frame display. I let each image display for 5 minutes and 50 images takes just over 4 hours to cycle through. Again, each time I walk through my dining room a different image pleases me. I display two panorama on a 10 inch display in my kitchen. 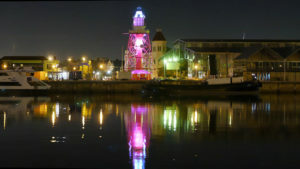 It displays day and night panoramas of a part of the wharf. The panoramas each consist of some 3000 still images at a resolution of 1920 x 1080 pixels. Each image is displayed for 5 seconds. 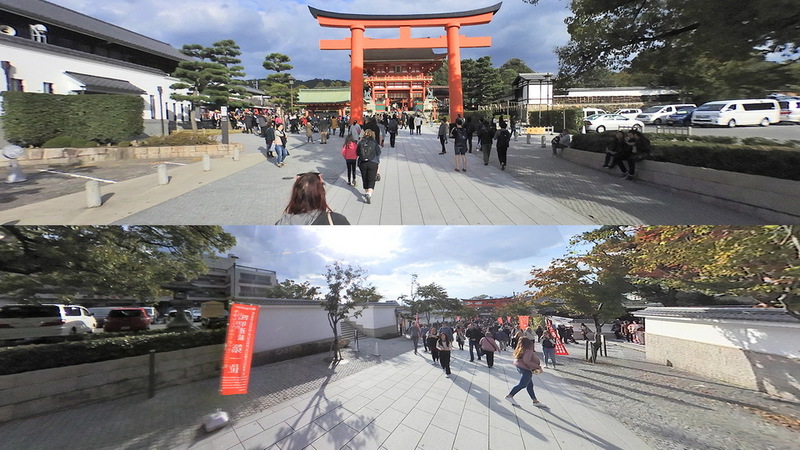 Each panorama takes 4 hours to go from left to right. Unless you look closely, you don’t notice the image change. Thus each time I wander through the kitchen area there is a slightly different view of the wharf area. The view could also be a day or night view. The images take up some 2GB of storage. The display is set to turn on at 7am and off at 11pm. 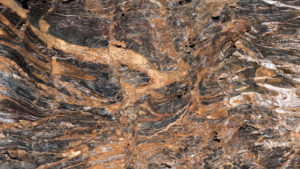 I have had some single images of a cliff face at Second Valley, South Australia displaying on a 15 inch (308mm) display for some months in my dining room. What was lacking was the variety of textures in the rocks. A single image, while interesting, was inadequate. 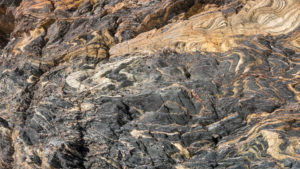 So I rephotographed the rocks, this time making multiple images which I then stitched together as “panoramas” in LightRoom. 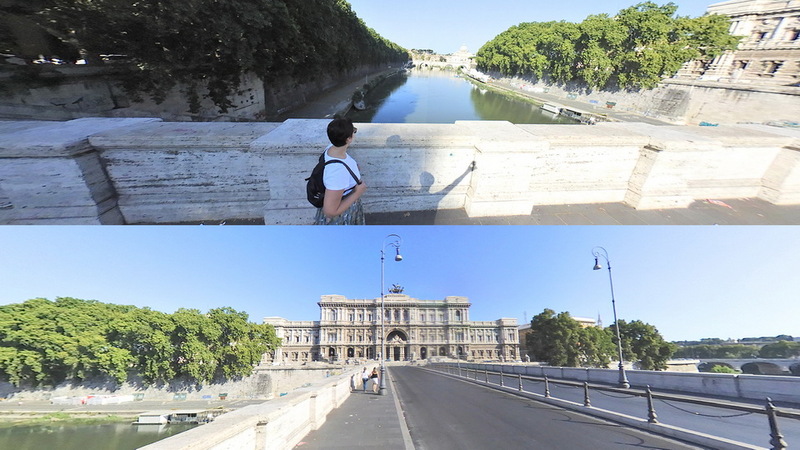 I then made an image sequence in Panolapse of some 900 images at 1920 x 1080 pixel resolution (2.6GB). With a 5 second delay the full sequence takes 1.25 hours to cycle through. I am happier with how the variety in the rock texture is now captured. I will now add a number of image sequences from various viewpoints that captures the dramatic variation in the cliff face.